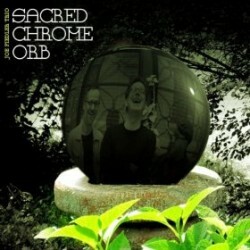 Trombonist Joe Fiedler’s new CD is Sacred Chrome Orb (Yellow Sound, 2011). 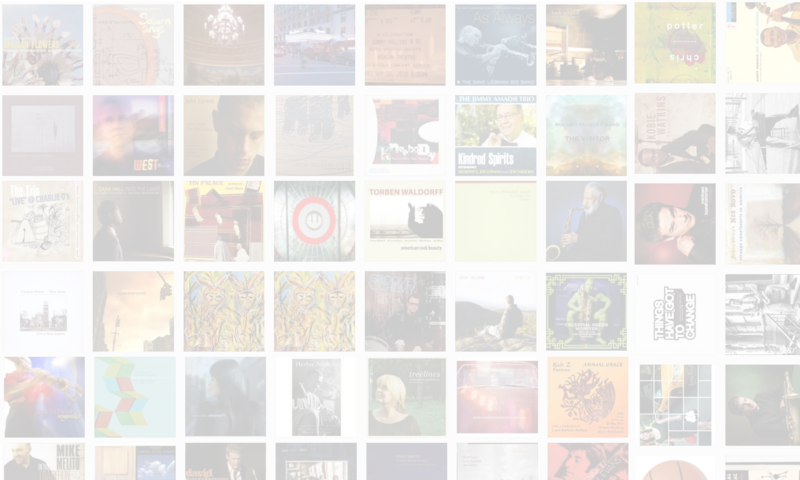 In this interview, Fiedler talks about the evolution of his trio with John Hebert and Michael Sarin; his use of multiphonics; and why he needs his music to contain fun and humor. Learn more at www.joefiedler.com. Tracks used in this episode: Occult; Next Phase; Sacred Chrome Orb; Ging Gong; Two Kooks.